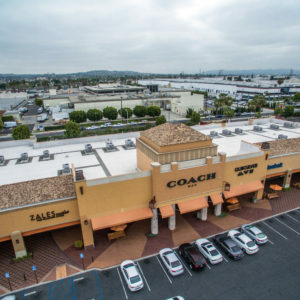 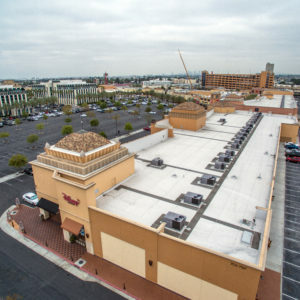 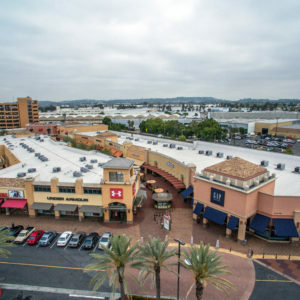 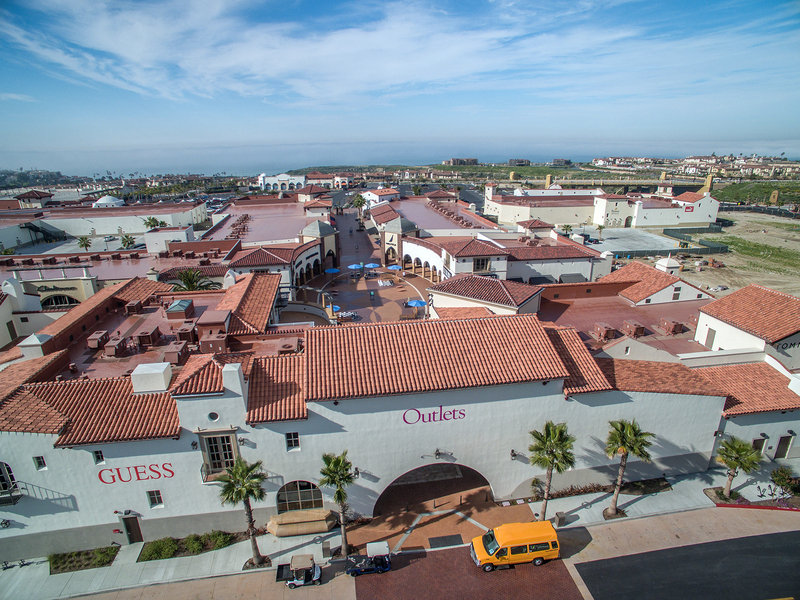 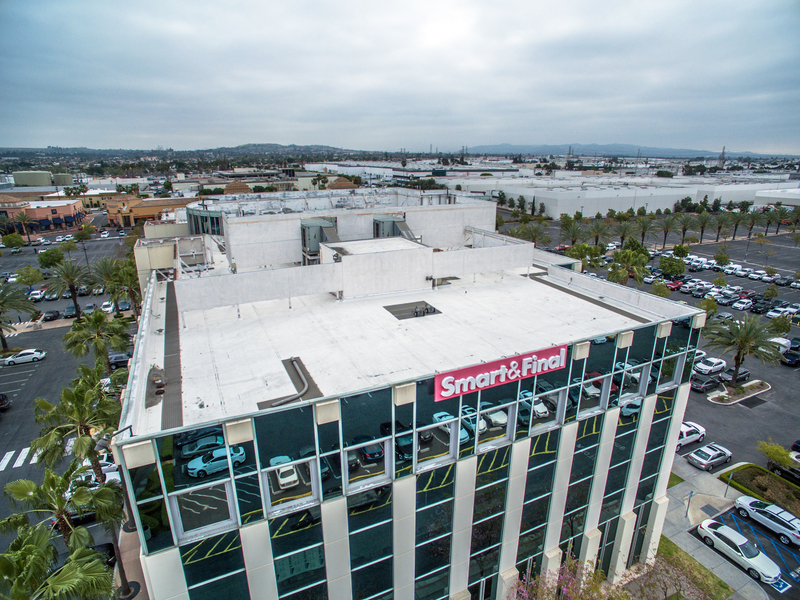 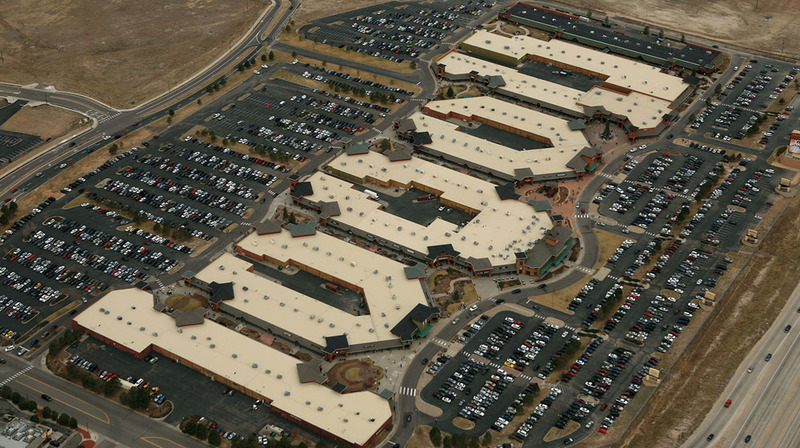 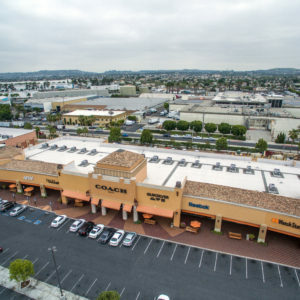 Citadel Outlets was a new construction project consisting of GAF EnergyGuard R30 PolyIso Roof Insulation. 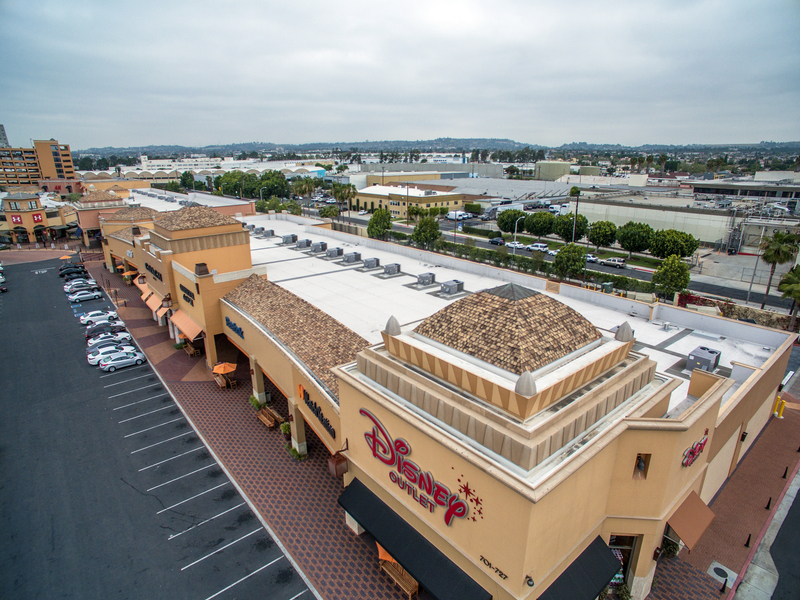 Dens Deck and custom color GAF EverGuard Energy Grey TPO mechanically fastened. 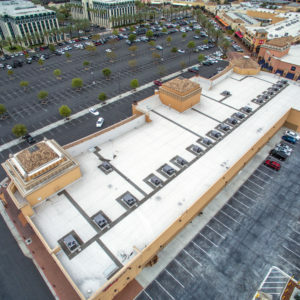 On flat roof, this flat roof is currently under a 20 Year Manufacturers NDL material and labor warranty. 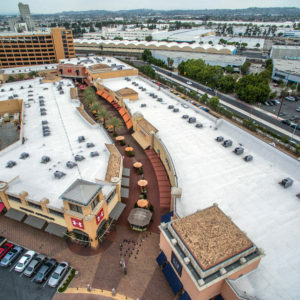 Should any issue arise during warranty period such as roof failure, the owner pays zero for replacement cost. 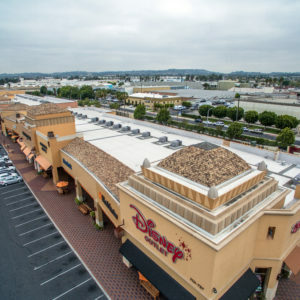 The tile roof is a Redlands Clay flat tile.